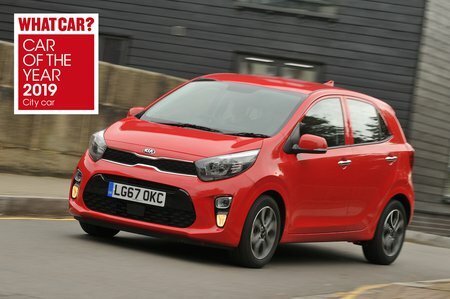 Kia Picanto GT-line S Review and Deals 2019 | What Car? GT-Line S is one of the top trims. It has the same sporty look as GT-Line, along with the trinkets included on 3 trim, plus heated seats and a heated steering wheel, wireless phone charging, keyless entry, a sunroof and a dual-height boot floor. It’s certainly well furnished, but a little too pricey to fully endorse.